much of the United States and Canada. 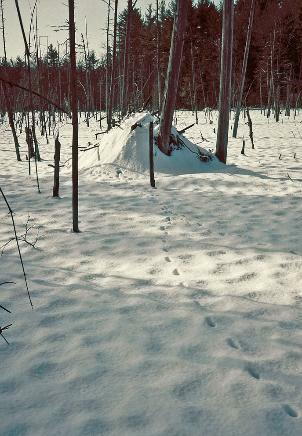 sign of live, free-ranging wild animals. direct comparison with found sign. McDonald & Woodward Publishing Company. 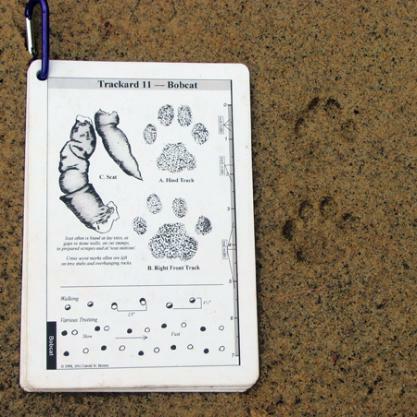 distinguish similar tracks and sign of different animals are included. directly from the publisher at http://mwpubco.com. 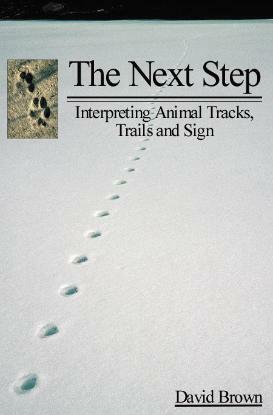 The first chapter shows how to find the sign in the first place. navigation, emergency shelter and recording animal sign for later evaluation. 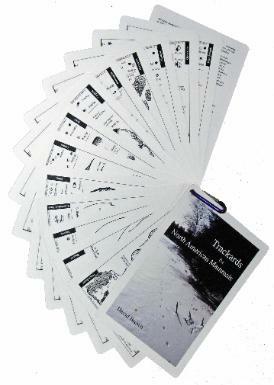 participants may purchase them at a 10% discount plus a savings in shipping. 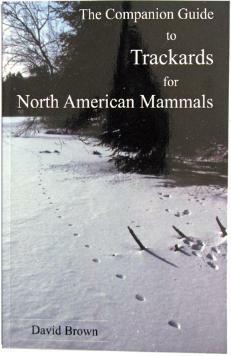 Acorn Naturalist is currently carrying The Next Step in its catalogue of educational materials. build a free-standing lodge in the middle of a pond. river, treating it as a linear habitat.